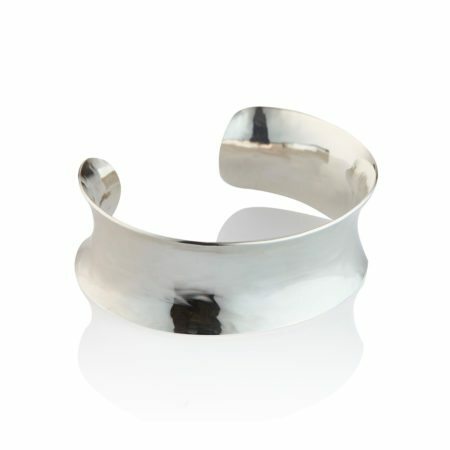 This hammered silver cuff is classy, contemporary and wonderful! 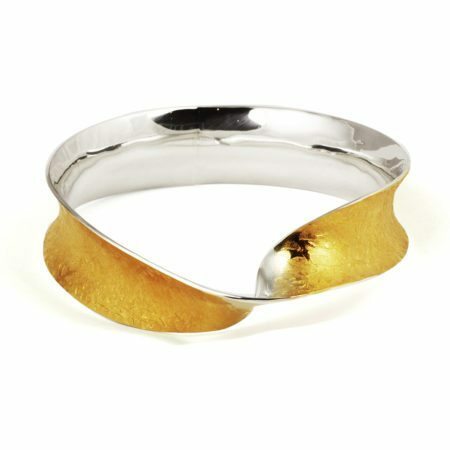 The gentle curve on the inside makes it comfortable to wear and it’s easy to take on and off. 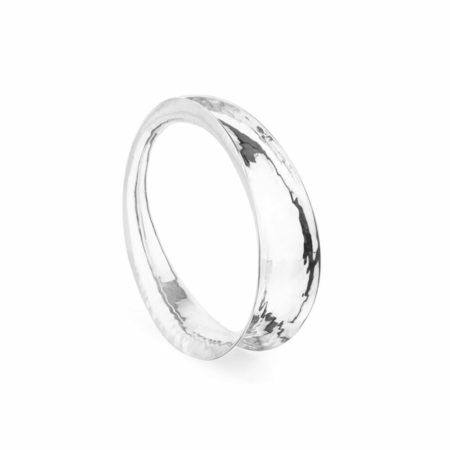 A modern classic, this can be worn day in, day out with many an outfit. 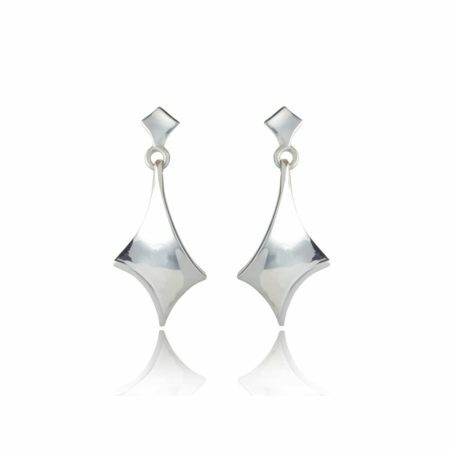 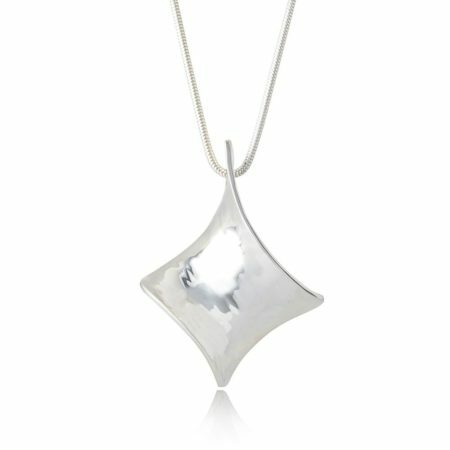 Made to size by Irish silversmith Séamus Gill, take it from us – you won’t go wrong with this one!